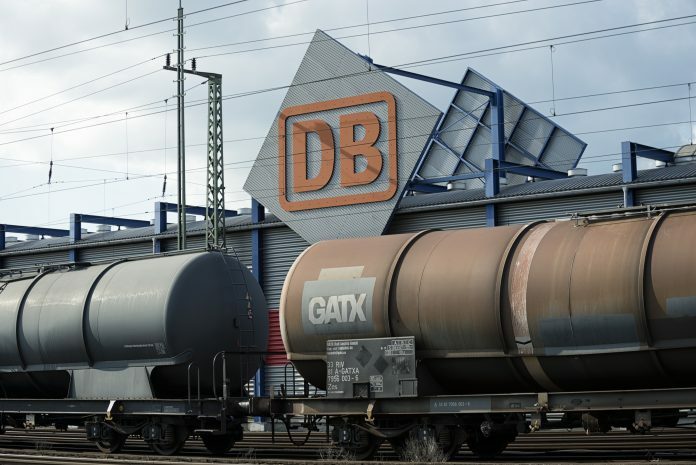 Russian rail freight car manufacturer United Wagon Company (UWC) says it has become the only company outside the European Union (EU) that has the right to supply rail freight cars to companies in Europe. The milestone, part of UWC’s export strategy to expand its presence in Europe, comes after it became a certified supplier of freight cars to Deutsche Bahn, Europe’s largest rail operator in the EU. UWC deputy CEO for business development Maxim Kuzemchenko said: “We view Deutsche Bahn as a strategic partner and look forward to successful cooperation. “When we agreed to the audit, we understood that we would be tested to the most stringent quality standards in the railway industry. But we also knew that UWC can compete as an equal in international markets and deliver the range of products that operators need at high levels of quality.